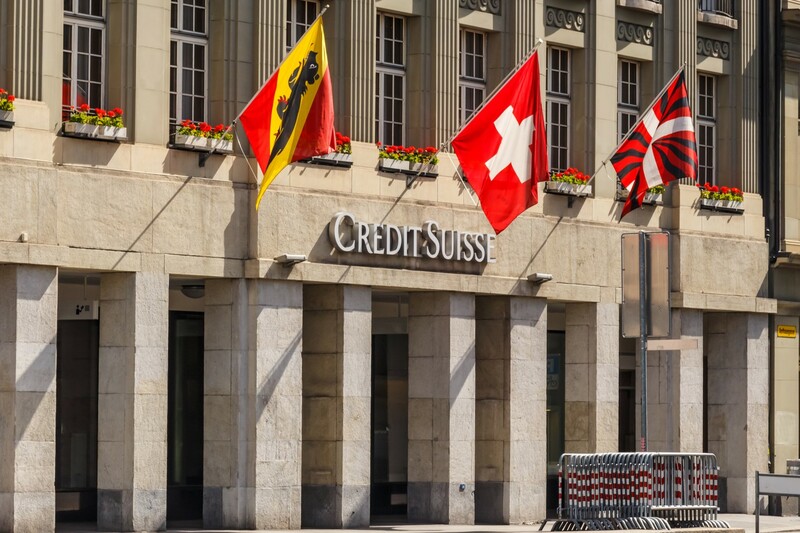 A subsidiary of Swiss multinational investment bank Credit Suisse has completed a blockchain trial for fund transactions. Fundsquare, the fund distribution arm of the Luxembourg Stock Exchange and the project’s technical partner, announced the news on its blog Thursday, saying Credit Suisse Asset Management and Portugal-based bank Banco Best have “successfully processed live end-to-end fund transactions” using blockchain technology. For the trial, the firms used the FundsDLT platform, developed in a partnership with professional services firm KPMG and software provider InTech, for cross-border distribution of an investment fund. Banco Best developed an API integration and created a custom app for the effort. The test enabled the participants to achieve “more efficient, scalable, and timely” cross-border transactions, “from delivery of the order to the processing of the trade,” Fundsquare said. “With the successful completion of real, live transactions, we were able to prove that considerable benefits can be achieved with distributed ledger technology for both clients and asset managers,” said Credit Suisse Asset Management’s chief digital officer Pascal Nägeli. Other asset management firms have been exploring the same use case for blockchain tech. Back in December, Calastone, operator of a London-based transaction network for investment funds, said it was looking to move its entire settlements system to a blockchain by May 2019. In December 2017, U.S. mutual funds manager Vanguard said it will begin using smart contracts over a private blockchain for some of its business operations soon. Nasdaq and Sweden’s SEB bank also tested blockchain for mutual fund trading last September.